Producing your own Internet radio broadcast can be quite simple these days, but it isn’t easy to do if you don’t have the right equipment. 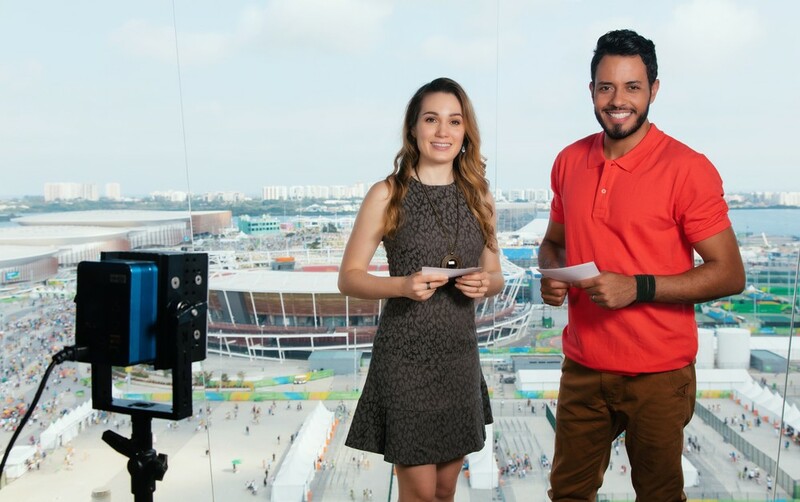 When you use quality gear, you have the right tools to produce a professional on-air broadcast and master the skills necessary to have a long and successful career in radio broadcasting. Whether you are looking to set up a simple Internet broadcast or want to start your own FM radio station, here’s a look at some high-quality equipment to make it happen. Your on-air broadcast requires content, and that’s where production equipment comes into play. 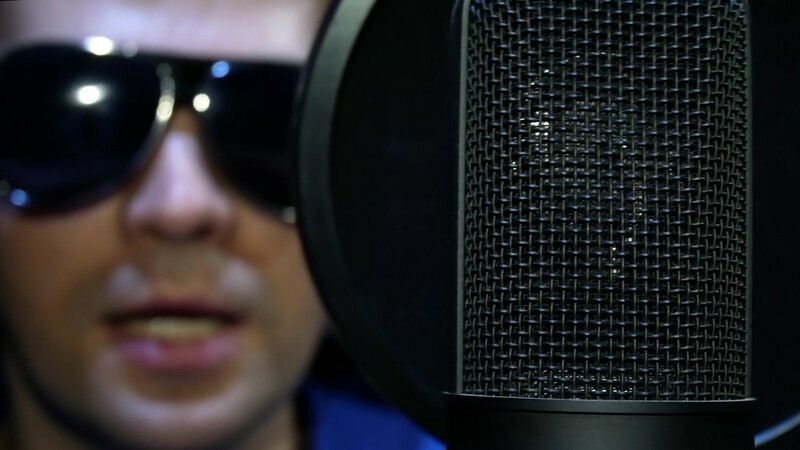 A microphone is necessary to capture and record voices, music, sound effects, and other audio, and you’ll need an audio processor to record, equalize, and optimize your program. Nowadays, affordable software programs work exceedingly well when you want to produce your own broadcast. You also will need a good word-processing program to write your scripts and help ensure your broadcasts maintain a consistent theme, tone and style. 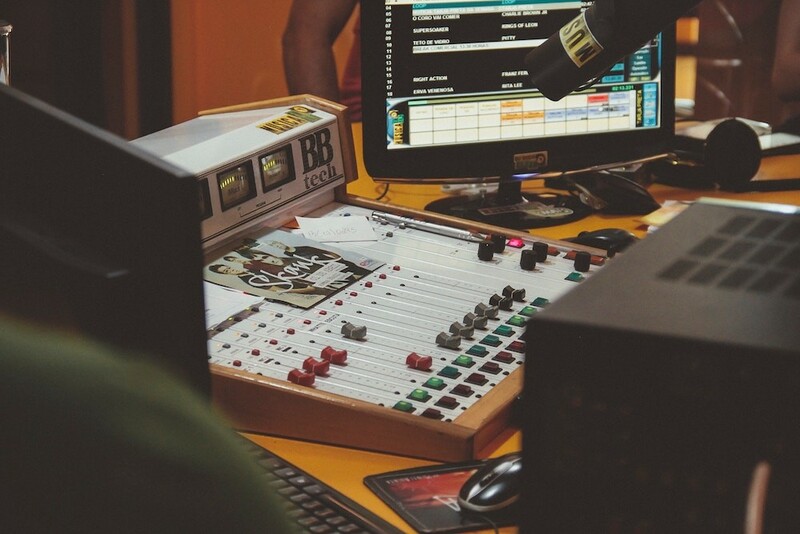 If you want to do live broadcasts, you also should consider a studio delay, which commonly provides seven seconds for radio show producers to eliminate unwanted content, such as swearing. That helps to ensure the FCC and local listeners won’t want to shut you down for unsavory content that you never intended to be aired. When you get serious about your radio broadcasts, you’ll need more professional-level studio equipment. That means a mixer for sound editing and mixing, amplifiers to boost your signal power, monitor speakers that enable you to hear what’s going on, and automation software, which help you to truly be a one-person radio production crew. You’ll also want rack mounts to keep your equipment stored safely, and power protection units that prevent damage from electrical surges, lightning strikes, and other electrical problems that can destroy your studio equipment. You can’t broadcast your radio program if you don’t have a way to transmit your content. With the Internet, obviously, you simply can transmit via your computer and broadband lines. But when you are looking for true on-air radio broadcasting, you’ll need transmission equipment to make it happen. Basic transmission equipment is comprised of a transmitter of varying strength, transmission lines, which send a signal from one location to the next, without significantly degrading signal quality, and an antenna, so that you can send your broadcast over the airwaves to your awaiting audience. A truly professional broadcast is produced in a sound room equipped properly to help ensure a smooth and flawless broadcast. On-Air lights let others know when to be quiet, because the program is rolling and you are broadcasting live. Headphone amps help you and other on-air talent to hear yourselves and others without other annoying outside noises or distractions. That helps to maintain the program’s flow and lets you know exactly what your listeners are hearing on their radio receivers. Having the right gear is a terrific first step toward producing a high-quality radio program. But you also need training and experience to become a truly polished professional. Our Media Schools offer exceptional training and learning experiences online and in traditional classrooms in several large cities. Whether you are an audiophile and love producing your own Internet program, or are looking for a rewarding career in broadcasting, the right training, education, equipment, and experience can help make it happen for you!